MEET UP! 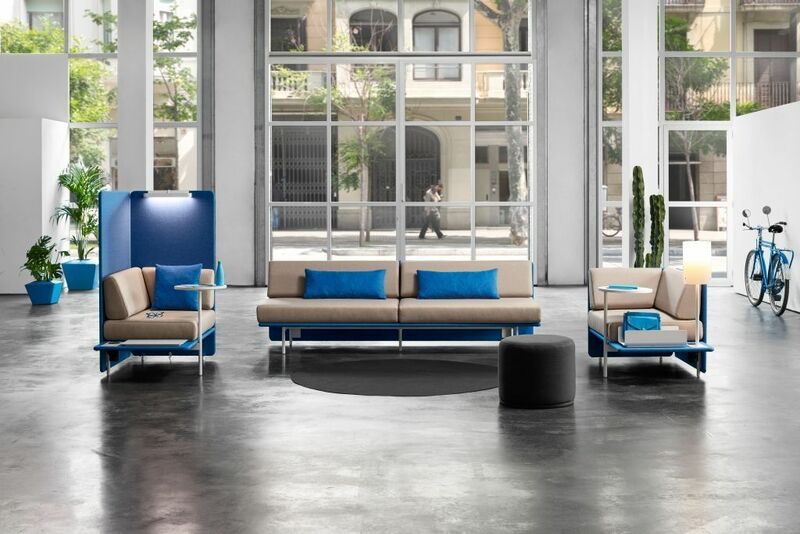 responds to the needs of the new flexible office environment, connected and collaborative. It surpasses the traditional boundaries of “work” and interprets the office as an interactive space, with varied types of spaces for different needs. 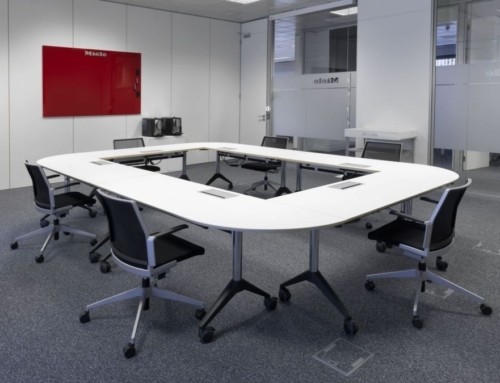 The office is where new ideas, moments and experiences arise and are shared, a true meeting point. In fact, we spend 60% of our workday meeting one way or another with others. Today’s tech tools have made it possible for any space to be a workplace. 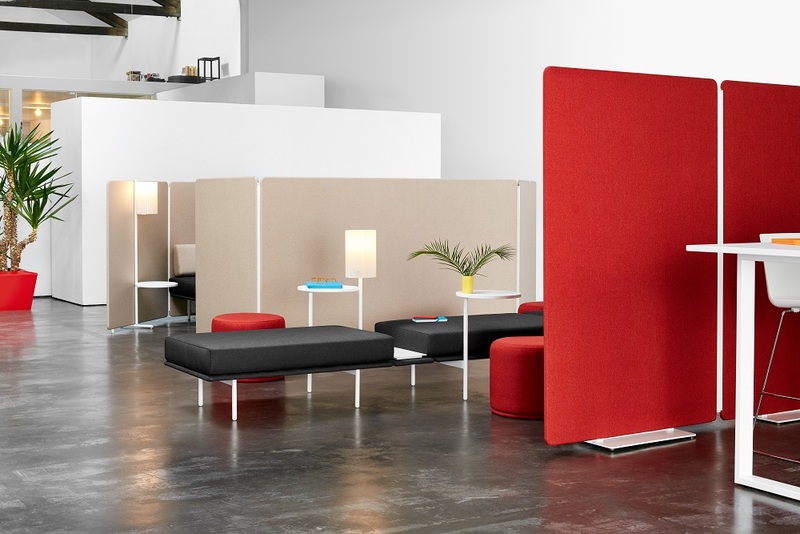 Thanks to that freedom, casual work spaces are on the rise. MEET UP! makes them shine, outfitting them with personality. 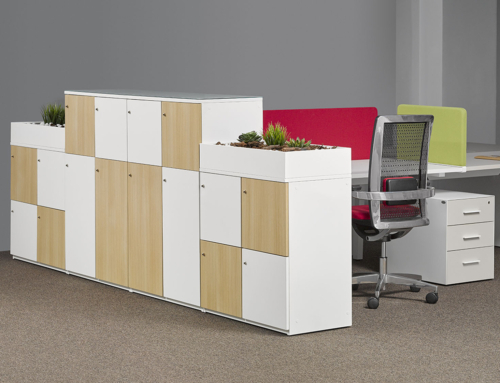 These freestyle spaces stimulate creativity and striving for personal best. 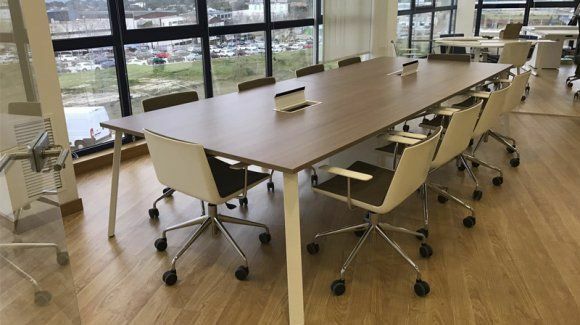 The office is no longer just about functionality; it transmits culture and favors other aspects such as the user’s wellbeing. Informal spaces with MEET UP! The MEET UP! 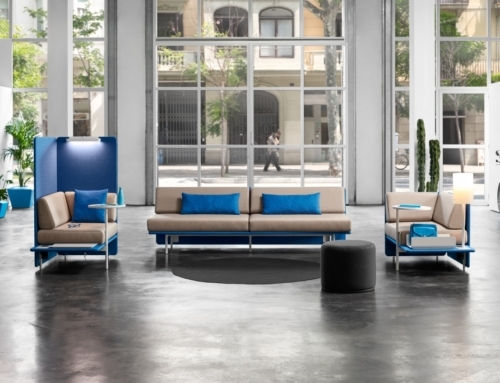 collection is rounded out with a complete range of accessories: shelves, lamps, hangers, whiteboards, auxiliary tables, or even elements incorporated in the sofas themselves. Creative elements that add practicality to the day to day. 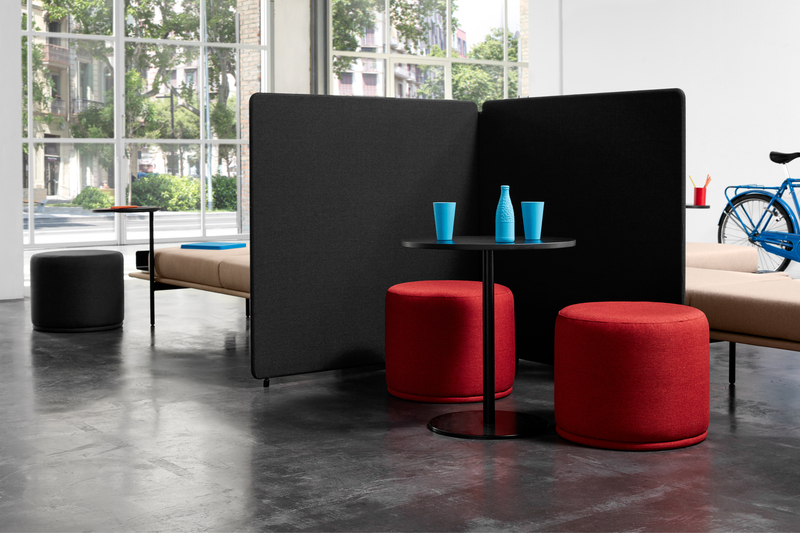 The couches, tables and screens make for spaces where people can easily create, connect, collaborate and exchange ideas and experiences. MEET UP! 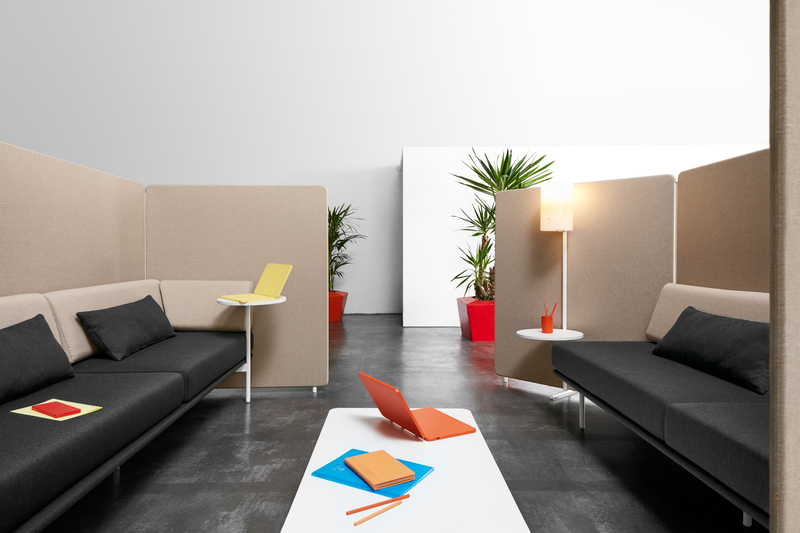 reinterprets the ever more frequent informal communication areas by incorporating them right into task oriented spaces.